Kirigami is a fun, addictive game in the world. 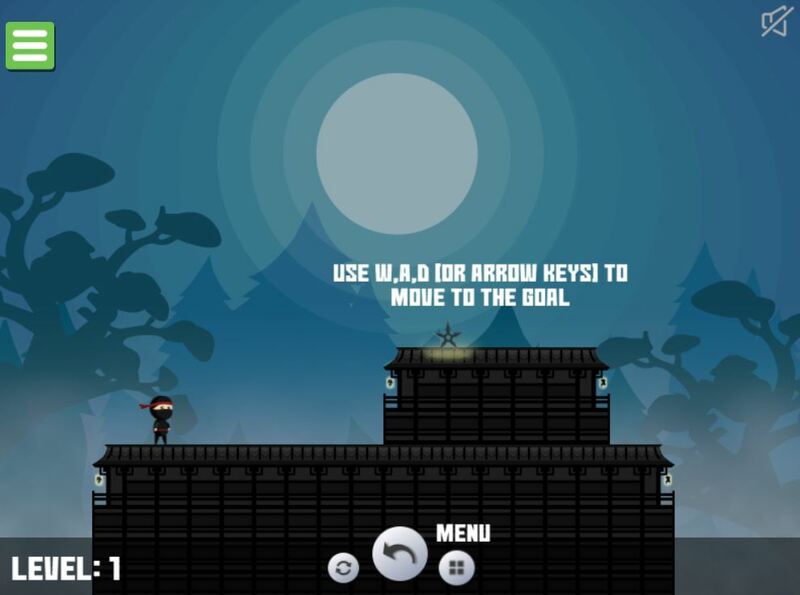 Visit our 123coolgames.com website to enjoy more exciting games. It will make you feel happy. 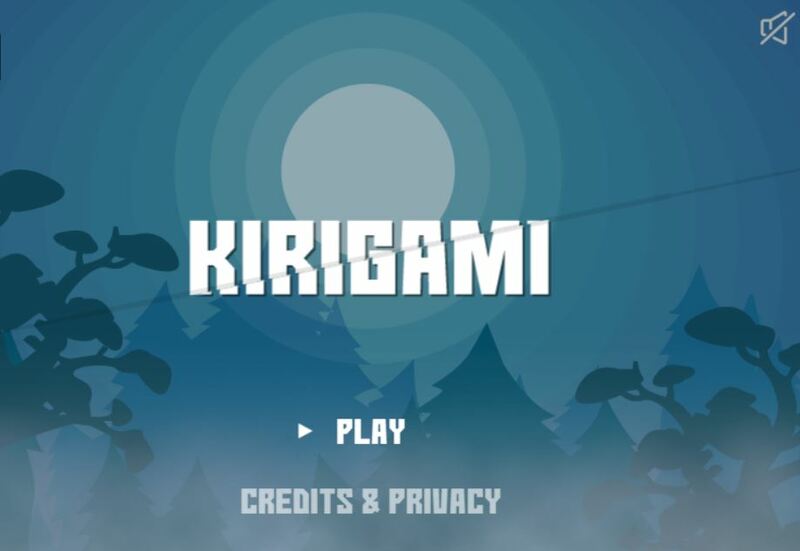 If you are bored and want to find something to get relaxed, the Kirigami game online will be a great suggestion that we give you. This is an interesting addictive game, getting a lot of emotions from the players and getting a good rating on entertainment. Try playing it once, you will not feel so disappointed. This great game helps you relieve stress after a hard day’s work. 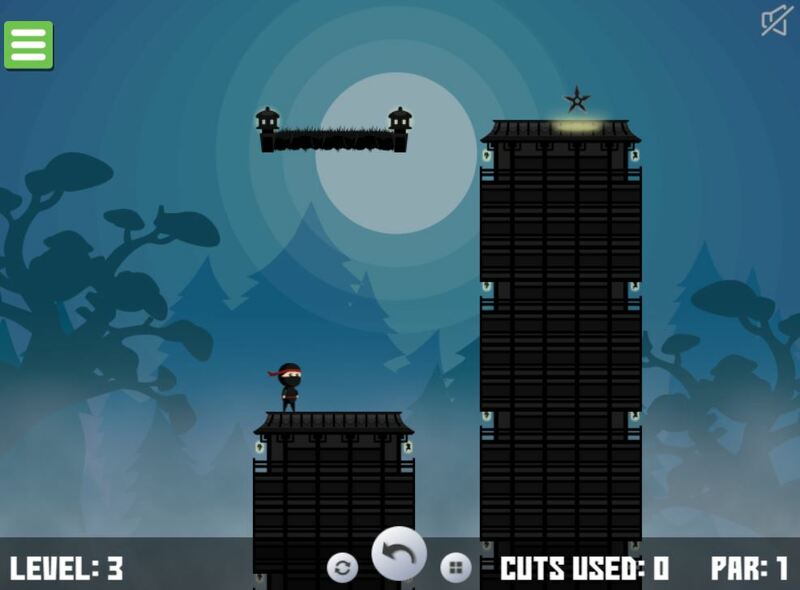 Join in this game, your task is to click and drag to cut the world in half. Then click and drag one side of the cut line to slide the world around. This Kirigami cool math game is set to be compatible with most devices. You can play in your free time on your phone. Play now and try to get good scores! Are you ready to experience this great game? Play and let us know what you think about it. We believe you will like it. Share this game with your friends for some great moments!